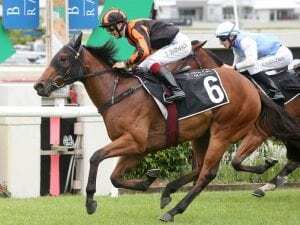 25 April 6:34 pm Australian mare Viddora has improved ahead of the Chairman's Sprint Prize in Hong Kong after being found to be lame. 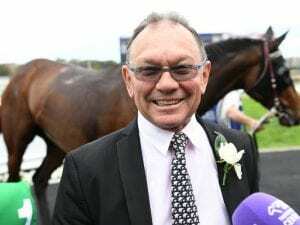 25 April 4:49 pm Co-trainer Mathew Ellerton hopes Zoutori can keep his unbeaten run going and boost his rating ahead of a spring campaign. 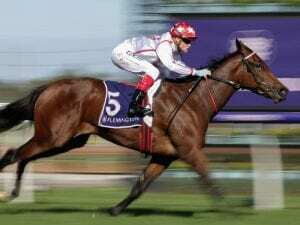 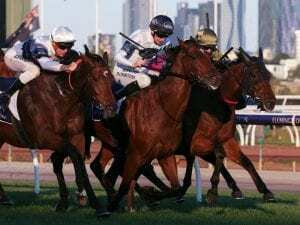 25 April 4:01 pm Waging War is returning to Melbourne chasing successive wins in the $250,000 VOBIS Gold Mile at Caulfield. 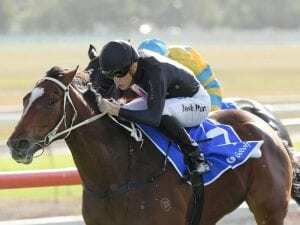 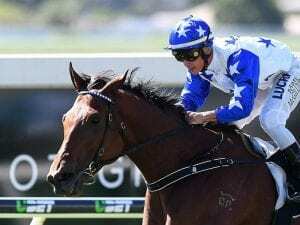 25 April 3:58 pm The Joe Pride-trained Pecans is primed to defend the Group Three Hawkesbury Crown after three barrier trials. 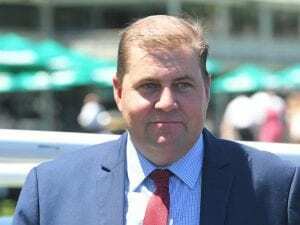 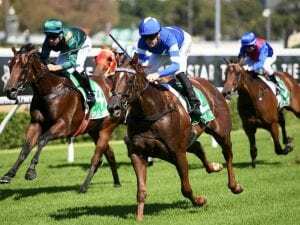 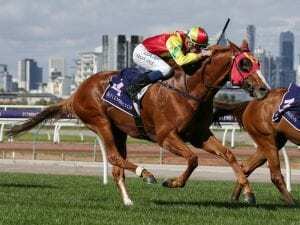 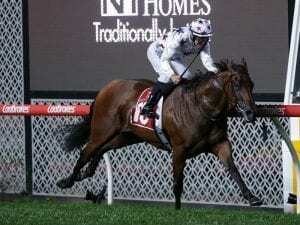 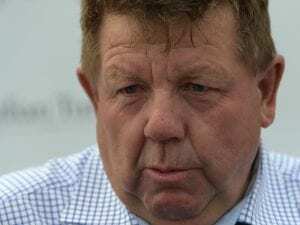 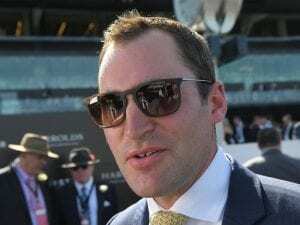 25 April 2:34 pm Observational could be the horse to give trainer John Sadler a bucket list victory after his fast-finishing win at Flemington. 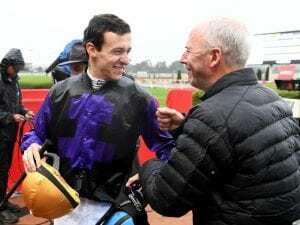 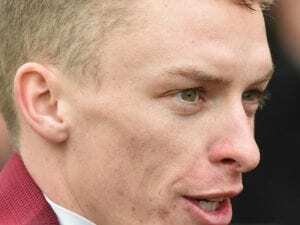 25 April 12:58 pm Jockey John Keating and apprentice Alexandra Bryan have escaped surgery for their injuries suffered in a race fall at Wangaratta. 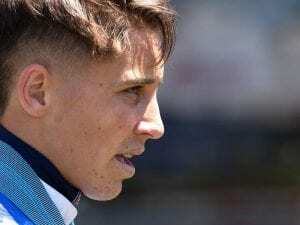 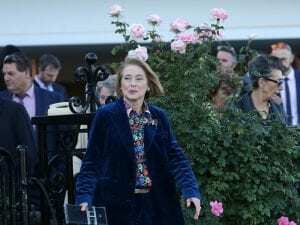 25 April 9:34 am Jag Guthmann-Chester's bid for a second Brisbane metropolitan apprentices' title has hit a snag with an eight-meeting suspension.